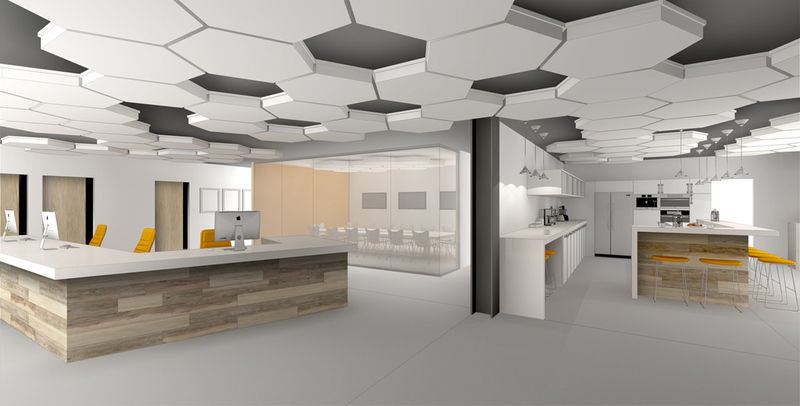 Interior renovation for a tech company looking to enhance their brand. The space features glass walled conference rooms and employee kitchen and lounge areas. Designed by Michael Wenrich Architects.